The Boss N Hug Connection lost the women’s tag team titles at WrestleMania and many fans were surprised with the loss. It turns out Sasha Banks was more than surprised. 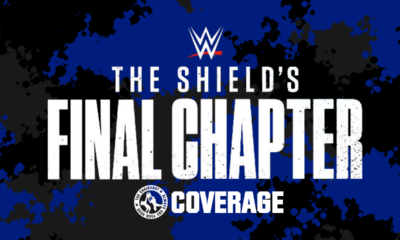 Sources within WWE have stated to Dave Meltzer that Banks felt blindsided by the title change and threatened to quit the company after the WrestleMania match. The source would go on to say that Banks felt that she and Bayley were going to be given a lengthy title reign, and that was part of the reason they were on NXT to defend their titles on all 3 brands. Meltzer said that Banks trying to quit was confirmed from his other sources, and that WWE officials gave Banks a few weeks to think it over. Many feel that her decision was rash and she will reconsider. There have been various times throughout the last year that rumors have circulated that Banks was contemplating quitting WWE. There are many options for a wrestler now besides WWE. However, I wouldn’t expect Banks to end up in IMPACT or AEW. She seems financially set to just walk away. 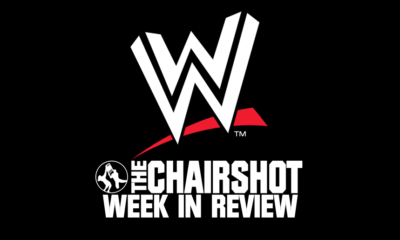 The Chairshot discussed the news of a potential AEW/Warner Media Group TV deal both in the news shuffle and a separate article. There has been some updates to the potential deal. The Fight Oracle Twitter account (the same account that originally broke the news) stated today that the company could air its episodes on Tuesday nights, and would debut in October during the same week SmackDown live debuts on FOX. However, Dave Meltzer would state today that “as of Sunday, there was no deal. Nobody has gotten back to me if that has changed.” Also, the website The Wrap had a breakdown of the potential talks, including potentially streaming shows on the Warner Media owned B/R Live. There is a lot to take in with the potential TV deal for AEW. Meltzer has been considered by many to be in the back pocket of AEW, so either him denying it is a smokescreen, or a deal is yet in place. Steaming on B/R Live makes sense, and this platform did have some success streaming AAF football games during their partial season. Television will be needed for AEW to be successful. Regardless of what is happening, it’s an exciting time to be an AEW fan/follower. Earlier Thursday, Big E stated he would be out of action for a bit with a torn meniscus. WWE would go on to confirm the injury report. A meniscus tear is a fairly common knee injury, and the recovery time can be one-to-three months. It comes a time when the New Day are as popular as ever, but I think things will be fine, especially with the ascension of Kofi to World Champion. 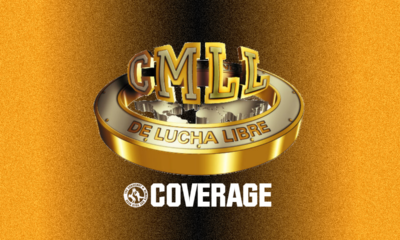 Current Lucha Underground commentator and former WCW star Vampiro announced today via his Facebook that he has been diagnosed with Alzheimer’s Disease. Here’s wishing Vampiro all the best in his battle with this disease. I’ve watch members of my family suffer with this in my lifetime, and know that it can be a battle. Enzo And Cass Officially Part Of ROH? Saturday night, former WWE stars Enzo and Cass jumped the guardrail at the G1 Supercard show. Many felt that this was part of an angle, and it appears that is the case. According to a video released on Enzo’s Twitter account, the team will now be known as the Free Agentz. Say what you want, but Enzo does what he can to keep himself relevant. News Here! CM Punk Returns? 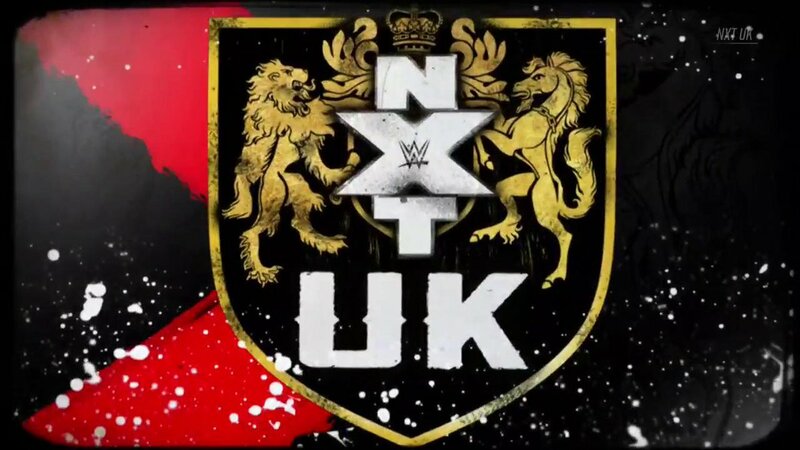 Chris Jericho, Wolfe To NXT UK and More! It has been a long time since CM Punk has been in a wrestling ring. 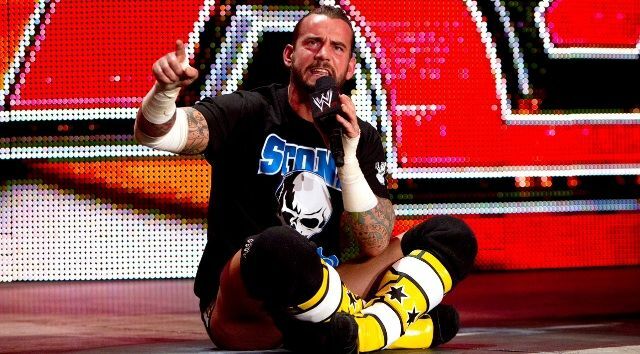 Punk has said that while he would never return to WWE, he may make random appearances when it is least expected. Apparently, this weekend was one of those times. Friday night, MKE Wrestling held the Last Knight, the last show at the Knights Of Columbus, in West Allis, Wisconsin. The show was put on by Punk’s long time friend, Dave Prazak. During a match at the show, a masked man interfered in a match, and delivered a GTS. Many had speculated that this was Punk under the mask, and many are confirming that it was in fact Punk under the mask. CM PUNK TO AEW!!!!! Yeah, on that note……I have seen many posts speculating that if this, in fact, was truly Punk, that we can expect him to be returning to WWE or heading to AEW in the near future. I can’t see Punk being involved with either. The check that AEW would have to write for his services would be a large one, and I doubt there has ever been a discussion between the two parties. Many have wondered who Cody Rhodes would be facing at AEW Double Or Nothing. 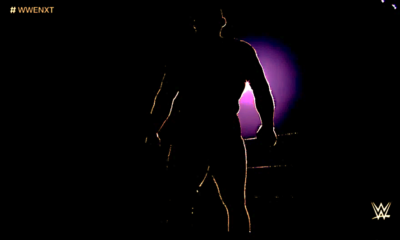 It looks like he will be taking on another Rhodes in his brother, Dustin Rhodes. The matchup was announced during the latest edition of the Road To Double Or Nothing YouTube series. Many fans have wanted to see this match for some time, but I honestly really have no interest in it. I’ve both bashed and praised AEW for various reasons, but I don’t know what world they are changing with this match. This will be a positive move in Wolfe’s career as they seemed to have nothing creatively for SAnitY on SmackDown Live. I’m very intrigued with the idea of a stable involving the above listed. 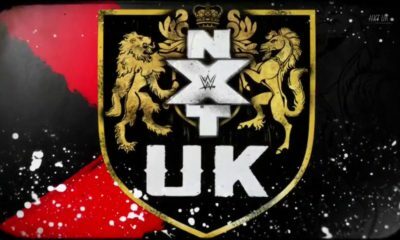 I expect that the four will have the run of the NXT UK brand for some time. There have been a number of WWE stars who have voiced their displeasure with the WWE, including Sasha Banks, The Revival, Randy Orton and others. Many feel that AEW would sign many of the disgruntled WWE stars, however, according to Chris Jericho, that may not be the case. Jericho recently did an interview with Sportskeeda, and the topic of AEW signing disgruntled WWE wrestlers came up. “It’s different. We’re not doing it that way where anyone who doesn’t like what they’re doing in WWE is automatically guaranteed a job in AEW,” Jericho said. “We will look at every talent on an individual basis. There’s some guys we’d love to have in WWE, and there’s some guys we probably wouldn’t take. Hopefully, AEW doesn’t make a large talent acquisition of WWE talent much like WCW did in the mid 90’s. Jericho is right, you can’t have a roster of 70 different talents. What would you do with all of them ?